From zinnias to roses to almond blossoms, the botanical paintings by post-Impressionist artist Vincent van Gogh were featured on the Art Museum’s Facebook page, with a description of each plant and a brief history of each painting provided by Janet Evans, PHS librarian. 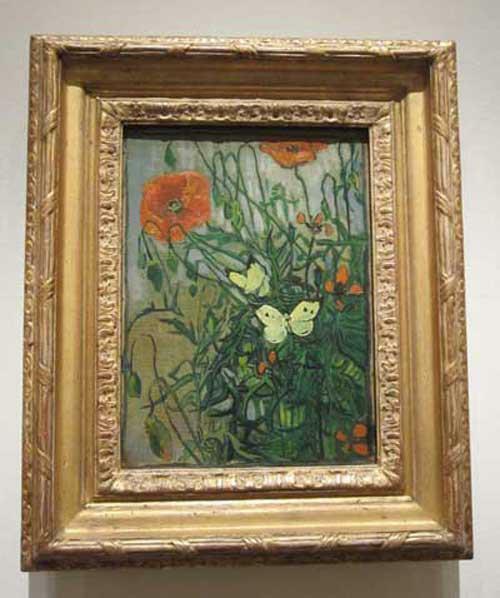 Looking at van Gogh’s Butterflies and Poppies (pictured above), Janet revealed that poppies were exhibited at a PHS meeting as early as 1834. In July 1889, almost one year before this work is thought to have been painted, van Gogh wrote to his sister Wilhelmina, “If you want to do as artists do, gaze upon the white and red poppies with the bluish leaves, with those buds raising themselves up on stems with gracious curves. The hours of trouble and battle will assuredly come and find us without our going to look for them.” Janet also suggested that if we want to grow our own poppies, they should be planted in well-drained soil that receives full sun. 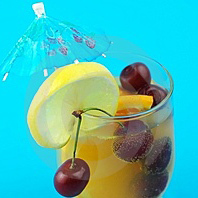 Liquid Luau Voters Pick a Favorite! With almost 300 discerning participants sipping tropical libations around town during the Flower Show, a tally of the responses found that the winner—by a healthy margin—was the Toloache (Hawaiian for “enchanting wild flower”) from Positano Coast by Aldo Lamberti! The Nani (meaning “beautiful”) from Bridget Foy’s came in second. In partnership with Center City District, the Liquid Luau gave everyone a chance to experience a taste of Hawaii at some of the area’s best bars and restaurants. A heartfelt “mahalo” to all of the venues and voters who participated, and to Center City District for making this special event possible. 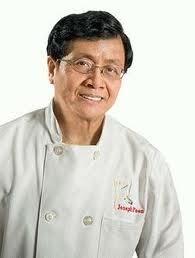 Click here to see the list of recipes. It’s a shopper’s paradise! 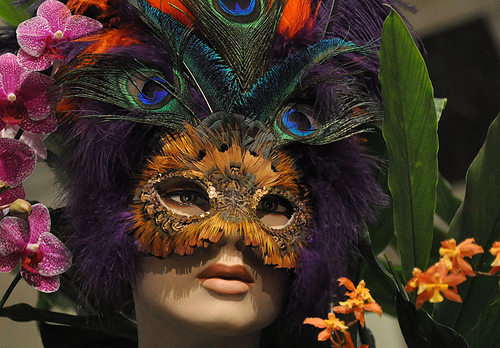 On a recent stroll through the Flower Show Marketplace, we saw everything from high-tech ratchet pruners, botanical body scrubs, armloads of curly willow, and every type of garden furniture imaginable. Here are a few favorites. 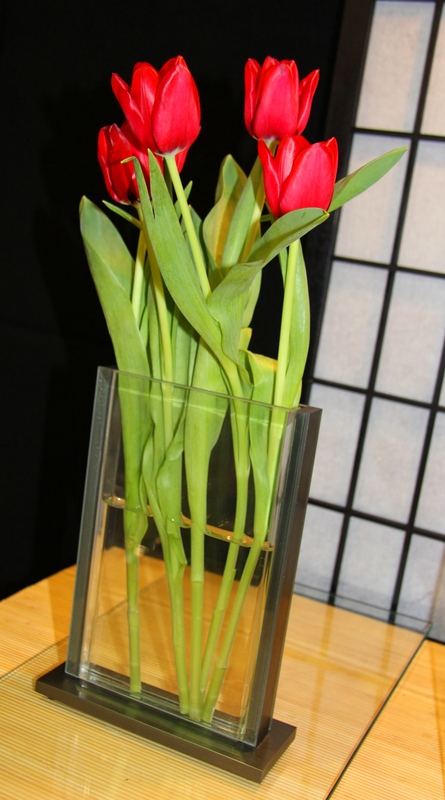 A Show vendor for 12 years, Stems Vases from Anacortes, Washington, celebrates “the art of simple.” Their slim, elegant containers lend themselves to a variety of designs, from layers of colorful citrus slices to a single orchid stem. The glass outer layer is framed in brushed metal and covers an acrylic liner that resists algae growth. While we visited, several show-goers were singing the praises of these containers, saying they use them year-round. In fact, shoppers at the Show were so excited by the concept that the company had its best sales day ever last Sunday! 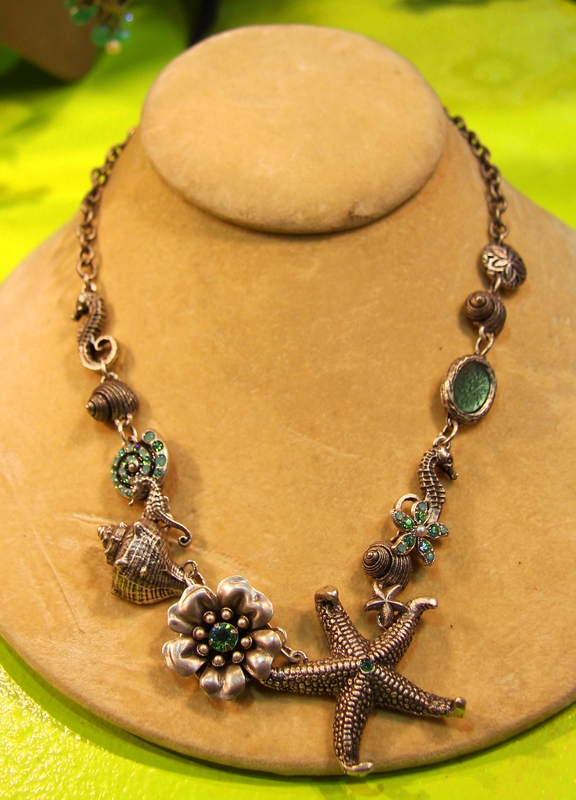 Mary DeMarco’s La Contessa jewelry captures the spirit of this year’s Show theme with nature-inspired statement pieces. Mary has been designing jewelry for 30 years; we loved the variety of her cast pewter pieces from a soaring bird to a gangly octopus. The pewter is complemented with semiprecious stones such as carnelian, desert jasper, Mojave green turquoise, and Austrian crystals, and each ring, bracelet, and necklace is more magnificent than the last. Imagine a school of bright golden koi swimming through a bed of blue ageratum, or a blue trout swimming upstream through the ivy. Maine artist Tyson M. Weiss has created Fish in the Gardens, a line of stainless steel and stoneware fish that add movement and fluid beauty to any landscape. These weather-resistant swimmers are hand crafted and signed by the artist, some featuring true-to-life details, while others are painted as one-of-a-kind species. 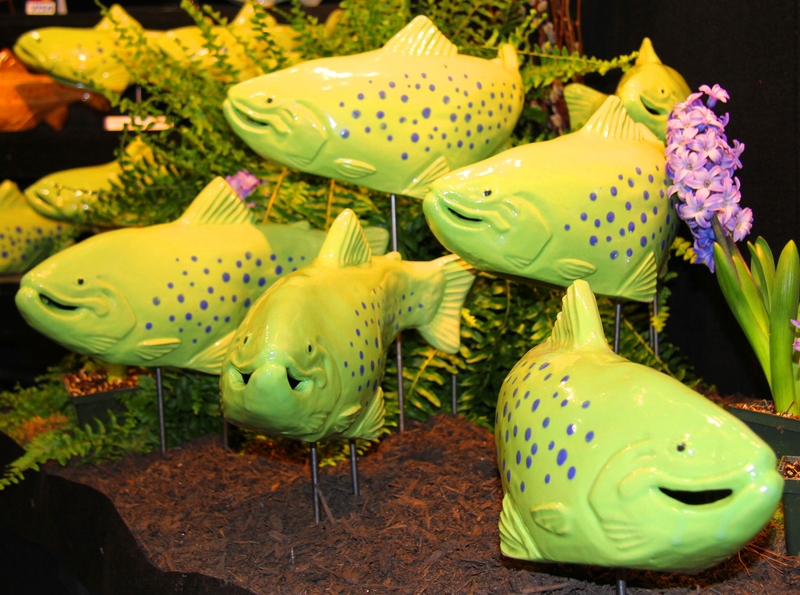 In addition to the stoneware varieties, the artist creates stainless-steel fish that will not rust and can be hand-shaped to swim around the trunk of a tree—so cute! 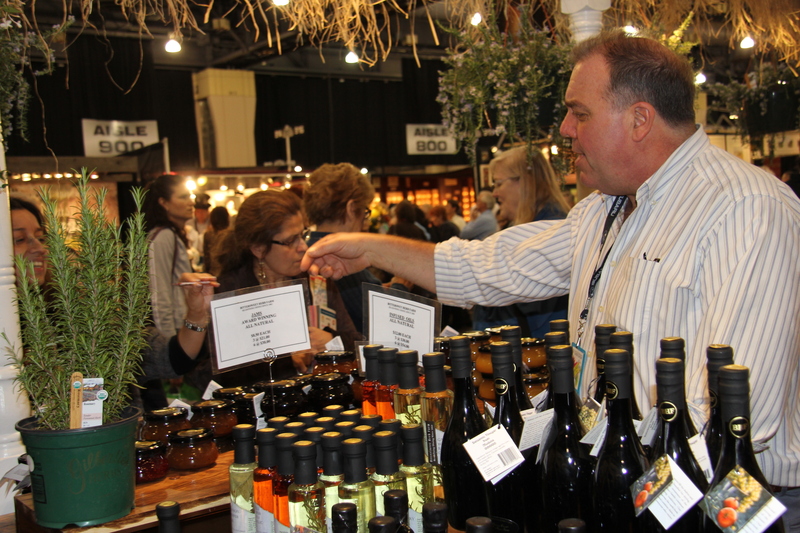 Dave and Jill Wallace from Bittersweet Herb Farm have brought their extensive line of seasonings to the Show. Varieties include wild blueberry and limoncello jam, chai tea marmalade, and Show-favorite wasabi ginger finishing sauce. This family-run business from Massachusetts has brought gourmet products to the Show for 24 years, delighting buyers with not only the food, but the warmth with which it is presented. “We try to have fun!” said Jill. A hot romance! Bill Schaffer and Kris Kratt, floral designers, will be married on the Flower Show Floor on Wedding Wednesday, March 7, 2012 at 7:30 p.m.
It’s going to be a Show for the photo albums for Bill Schaffer and Kris Kratt. 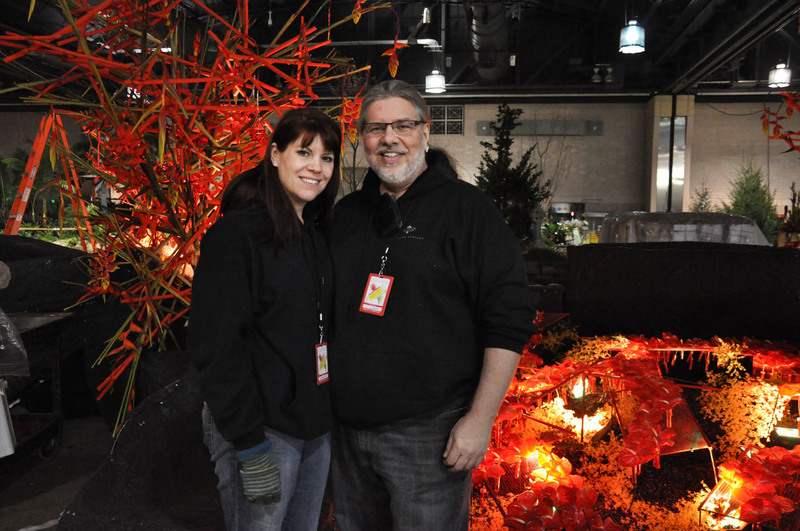 In addition to taking the Best of Show – Display Garden, Floral award for their exhibit, “Pele: Goddess of Fire,” the couple will be married on the main stage of the Show floor this Wednesday, March 7, at 7:30 pm. Wondering how this came to be—and how Bill talked Kris into it? I caught up with them a few days ago. The idea came out of a meeting of the Designer’s Studio team. While talking about Wedding Wednesday (a special event you can attend), the idea of actually having a wedding on the Show floor surfaced. Former Flower Show chair Melinda Moritz remembered that Bill was engaged, so she “proposed” the idea to him. Bill called Kris, who was working at an event in Atlanta, and Kris said yes! Watch Bill talk about Schaffer Designs’ award-winning exhibit, “Pele: Goddess of Fire” and the incredible international team of designers who came in to make it possible. Fabulous Free Gardening Events at the Show! Pumped up about orchids, improving your garden, or visiting Hawaii? Did you know that there are FREE gardening lectures and presentations at the Flower Show, with topics ranging from flower arranging, container gardening, landscaping, gardening on your deck, pest control, Ikebana, growing orchids, and more. Much, much more. No matter what your level of experience or special interest, there is something for you to learn and love! The Flower Show is very proud to offer presentations from celebrated speakers including Phillip Watson, Melinda Myers, Rebecca Cole, Charlie Nardozzi, and Art Wolk. You can plan your visit by checking out the schedule. Also, we encourage you to get the Flower Show app so you can have the Show schedule in the palm of your hand! This is a brand new feature that is sure to help you make the most of your visit! What a fun chance to take home some inspiration! Tropical Treasures: More Fan Photos! 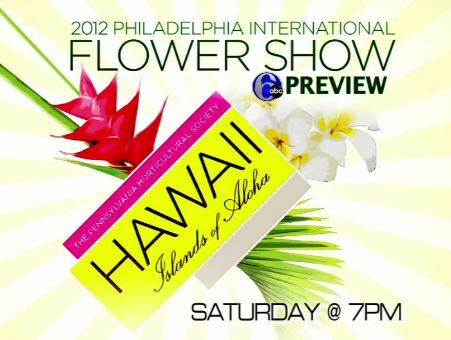 Flower Show fan Brian G. went to Hawaii and brought back these truly breathtaking photos. They make me wish I was there right now! Do you have photos of Hawaii to share? Help get everyone excited for Islands of Aloha by sending images and memories to aberezowska@pennhort.org. 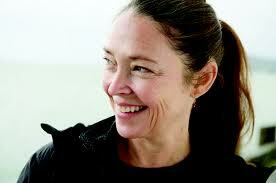 Want to meet with a rockstar of the urban agriculture world? 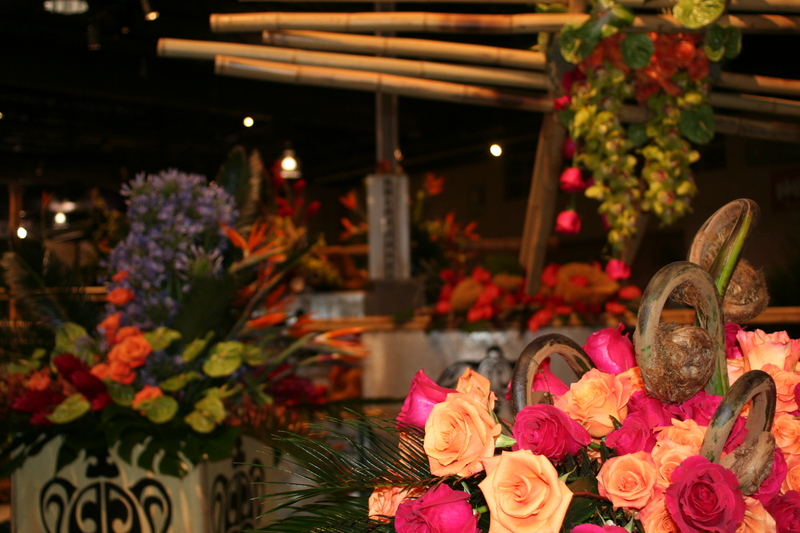 You can at the PHS Community Brunch, held on the last day of the Philadelphia International Flower Show, March 13. Hear from Malik K. Yakini and learn what he’s doing to transform Detroit. 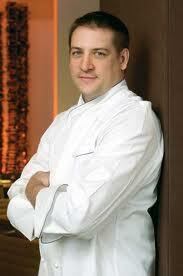 Below is his bio; click here to reserve a seat! Malik K. Yakini is the chairman and Interim Executive Director of DBCFSN. 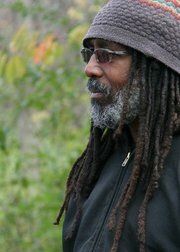 He has worked in urban organic agriculture for ten years. He is Executive Director of Nsoroma Institute, one of Detroit’s leading African-centered schools. In that capacity he was instrumental in the development of the school’s food security curriculum and student organic garden. He has done presentations on “Food Security and Food Justice in the African-American Community” at numerous conferences throughout the United States. 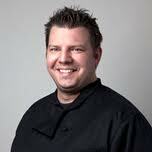 He is a member of the Michigan Food Policy Council and Chairman of the Detroit Food Policy Council.